Laser engraving is one of the most modern, efficient and versatile methods for modifying the surface of a material. It can be used to create designs, to trace patterns and to refine the shape of an object. This technology has undergone a series of advancements over the years and it is often used during situations when precision and reliability cannot be taken for granted. Still, it is just as interesting to learn the science behind such a method. 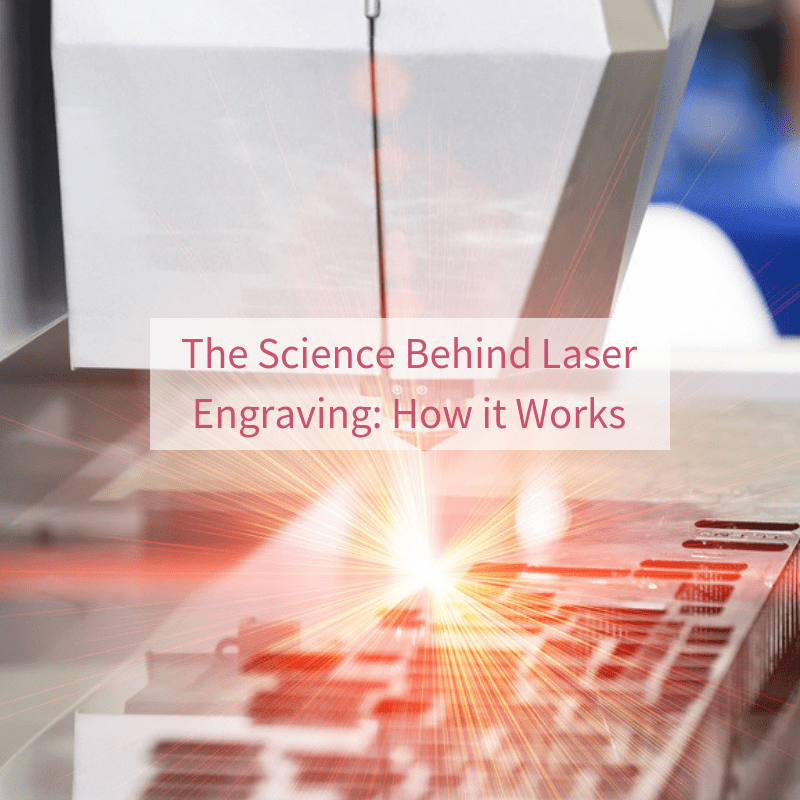 Let’s take a quick look at the principles behind laser machine engraving. It is able to generate an incredible amount of heat. Its focal point can be adjusted to a host of accurate diameters. The heat produced by the laser beam will essentially vaporise a portion of surface material. This is sometimes referred to as “ablation” or “material removal”. The small recesses that are created as result represent the engraved surface. Another important benefit associated with laser engraving is that it can be used with a wide variety of substrates. Wood, metal, vinyl, plastics, and polymers are a handful of well-known examples. As it vaporises a certain amount of material, there is also very little waste generated. The same cannot always be said for more traditional engraving methods. It is truly amazing that tiny photons of light are able to produce such incredible results within short periods of time. This is why a growing number of firms are employing such methods in order to create stellar results. Have you been looking for a company that is capable of providing superior metal engraving services? If so, our team is more than happy to help. Please feel free to examine our website in greater detail or to speak directly with a customer service representative if you have additional queries. This entry was posted in Able News on 16th January 2019 by admin.